Minnesota Non-Profit Corporation Law - Trepanier MacGillis Battina P.A. The Twin Cities has a vibrant non-profit community. The Minnesota nonprofit lawyers at Trepanier MacGillis Battina P.A. have assisted many nonprofit, charitable, and eleemosynary corporations with legal issues ranging from formation to litigation. We also have experience forming and representing public benefit corporations, sometimes known as “B-Corps,” including general benefit corporations (GBC) and specific benefit corporations (SBC). If your nonprofit needs assistance, we would welcome the opportunity to work with you. 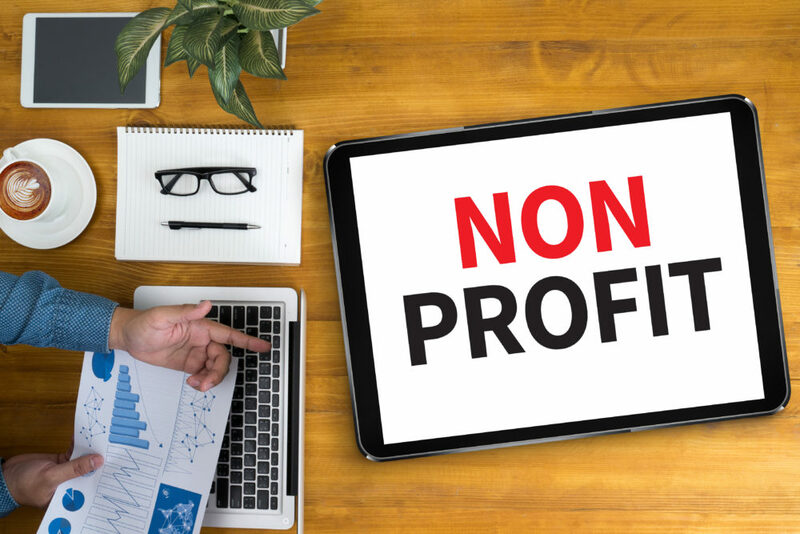 Please call us now or complete the contact form below to learn how we can help you with nonprofit corporation law matters. Please tell us about your legal issue and what you wish to accomplish. We look forward to the possibility of representing you.